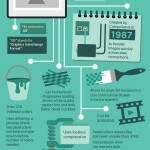 Blog: JPEG, GIF or PNG? We come across it often enough: a white area surrounding a logo on a website with a coloured background, a grainy line around a photograph of a product or a large photograph that causes a web page to load very slowly. 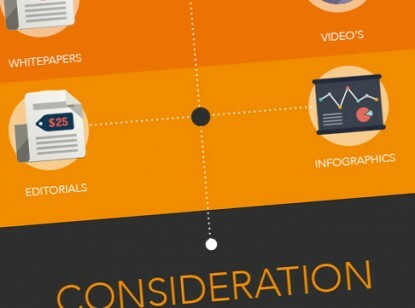 Mistakes that are frequently made but that are avoided by saving visuals in the correct way.